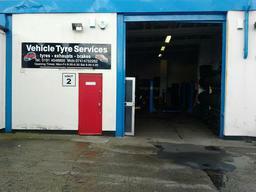 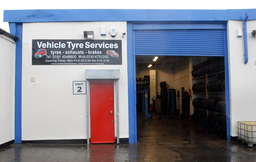 VTS is a locally owned Tyre Business based in South Shields. 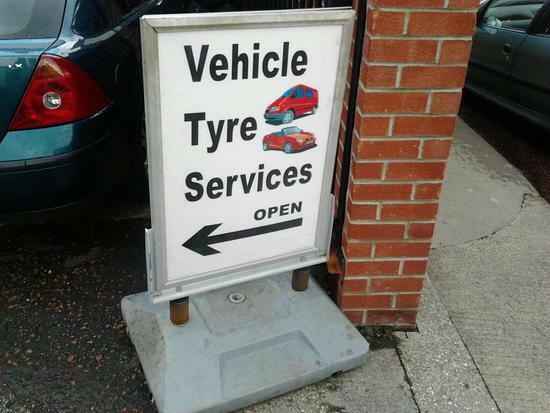 We are experts in replacement tyres, puncture repairs, and vehicles repairs and servicing. 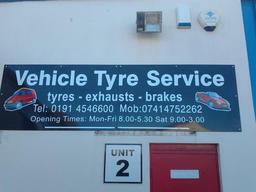 Any Tyre for any car, we can fit it Free of charge providing it's one of our own tyres. 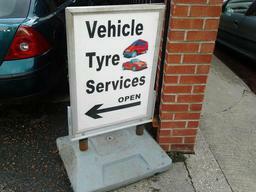 You can even leave your car in one of the parking bays while you shop and pick it up when you finish.